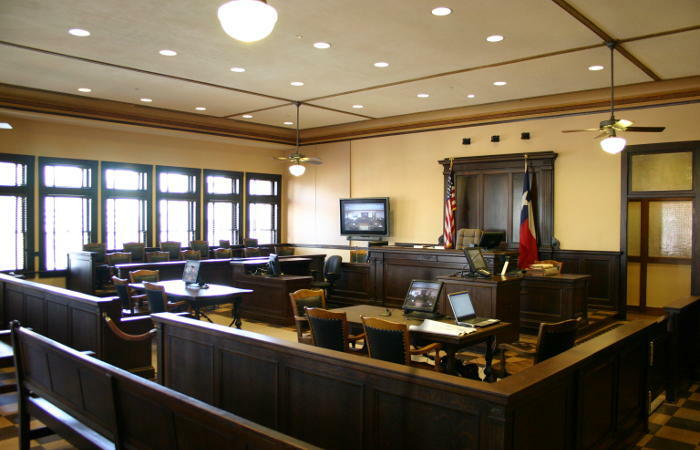 Texas Probate Court is not a place most people want to be. If you are in a Texas Probate Court, you have probably lost a loved one to death or incapacity. Though it is often difficult to deal with the loss of a loved one, it is often a necessity. The estate of the loved one including any retirement funds, cash, insurance, stock, bonds, bank accounts, houses, condominiums, businesses, mineral interests, as well as other personal and real property will need to transferred. By speaking with a Texas Probate lawyer, the family of decedent can learn what needs to be done to transfer real and personal property after the death of a loved one. A family can also determine what can be done to help protect a person that can no longer take care of themself. This Texas Probate Information Web Site is designed to provide general information only and is no substitute for consulting with a Texas Probate Lawyer. 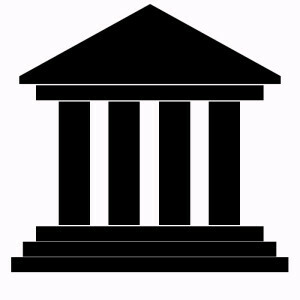 The web site is divided into contested and uncontested probate matters. The contested probate matters include will contest lawsuits, contested guardianships, trust litigation, partition lawsuits, and inheritance lawsuits. These contested probate lawsuits will often require a probate litigation attorney that is familiar with Texas probate litigation. The uncontested probate matters include common issues that families have after the death of a loved one including probating wills, proving a decedent's heirs, filing an application for guardianship, and opening safety deposit boxes. These uncontested matters are often used to transfer estate property and administer estate assets after a death. The uncontested matters can be complicated including dependent estate administrators, independent estate administrators, ancillary probate matters, legal publications, heirship proceedings, and guardianship matters. For questions on Texas Probate matters, please send an e-mail message to Texas Probate lawyer Jason S. Coomer at texasprobatelawyer@texaslawyers.com or use our contact form.